The Color Guard are the “visual musicians” of the ensemble. 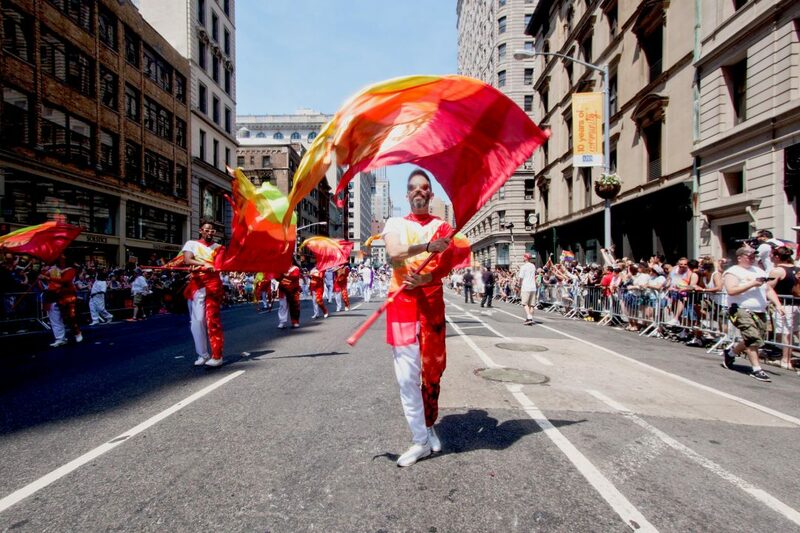 Whether it’s with flags, props, or dance, we strive to add artistry and flair to the sounds of each season. Our members come from all backgrounds and all levels of experience. If you have a passion for performance and pageantry we welcome you to join us!